We'll be presenting the latest VR/AR industry news, including notable successful deployments of immersive technology in an enterprise setting. The topic for this event is Immersive Learning in the Workplace. We will cover what Immersive Learning the Workplace looks like today and in the near-future. This will include best practices for creating the business case, finding a service provider to develop the experience and a few examples of really good Immersive learning applications. We'll be hosting a few presentations on the use of VR & AR in the business/enterprise setting. 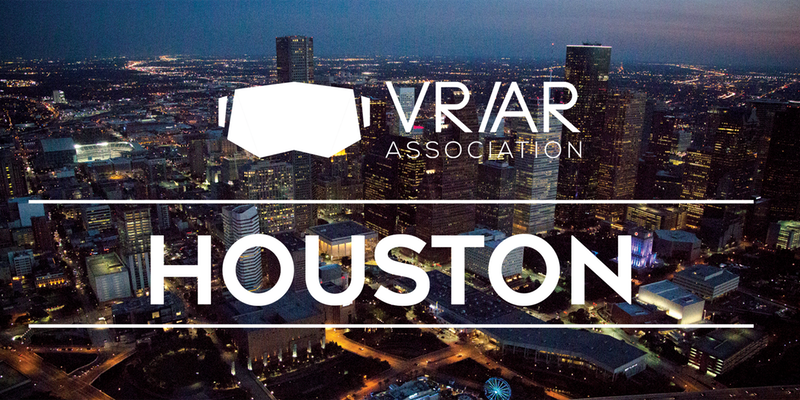 We will also be re-introducing the VR/AR Association to the Houston technology community. A special thank you to Fuel.Tech for sponsoring the event and hosting it at their office!